3D Portrait Case Study: My! That’s Me! 1. Tell us about your business, My! That’s Me! Where are you located? 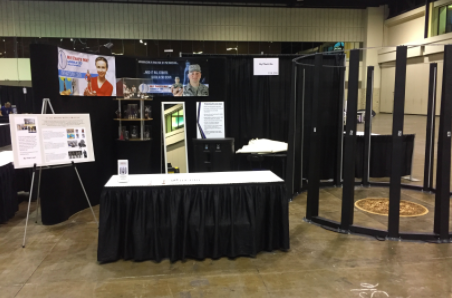 RON WILSON: We offer mobile full body 3D scanning services in the central Florida area. Our mobile capability allows the ability to bring our services to large clients and events. Operating from our Orange City, FL workshop, scanning sessions for individual groups or customers can be scheduled by appointment. 2. Why did you choose Twindom? RON: After thorough investigation we decided Twindom offered the best technology to support our business model. 3. What do you like about Twinstant over other 3D scanning solutions in the market? RON: The most valuable attribute is the very short scan time. Our customers routinely comment about the advantage of NOT having to pose for extended periods of time. 4. What’s the coolest 3D printed figurine you have done? 5. 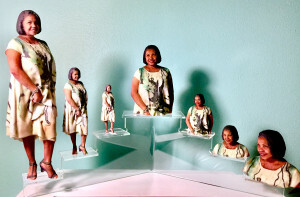 What’s one piece of advice you’d give to someone who is new to the 3D printed figurine industry? 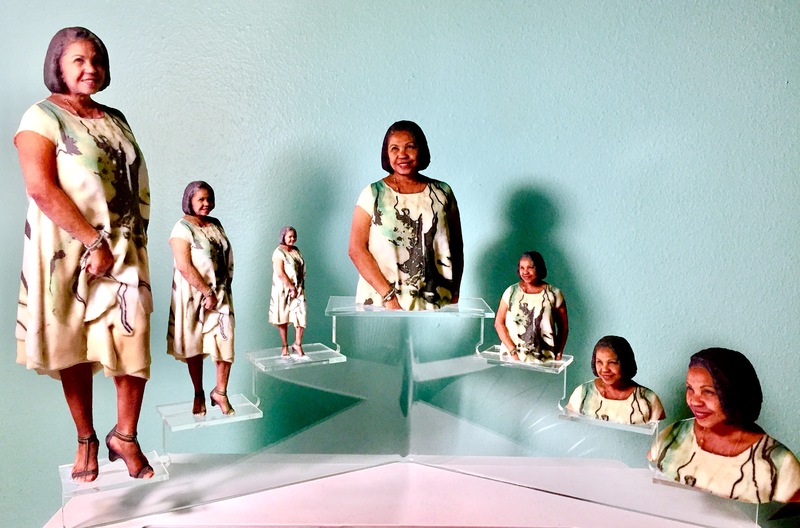 RON: The most common feedback I have received from my customers is, “ I love it but I wish I had prepared better.” Encourage customers to consider what they intend to do with their figurines prior to being scanned. This will affect how they pose, what they wear, who will be included, etc. The result, however, is greater customer satisfaction, repeat customers, and higher word-of-mouth referrals. Want to learn how to mitigate risk when setting up in a mall?